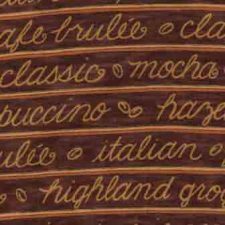 These fabrics are part of the Lotta Latte! range designed by the reknowned Dee Strain” for Modafabric House. 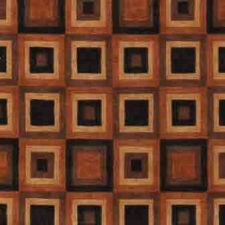 If you like coffe then these designs in brown will be your cup if coffee!